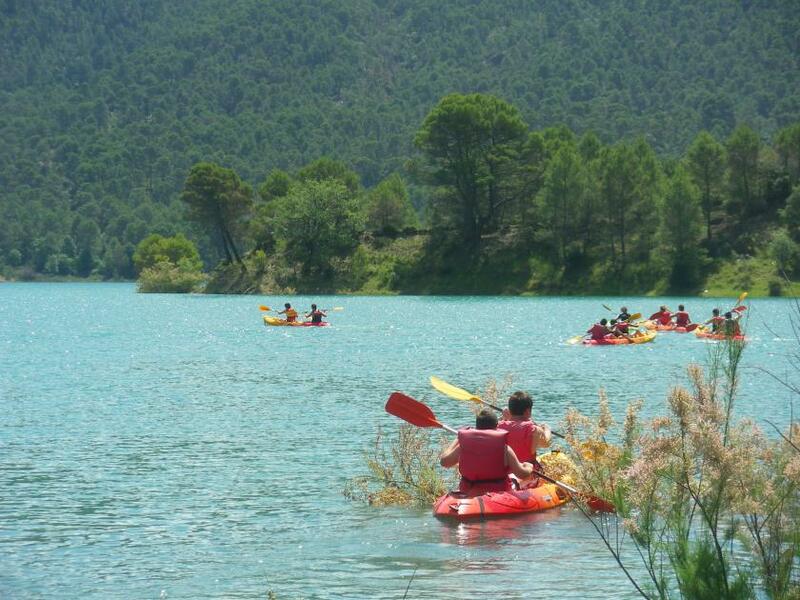 Sierra de Cazorla, Segura y las Villas is the sweetspot for outdoor activities in Andalucia. Paragliding, trekking and rafting are just a few of them, but there are many more. 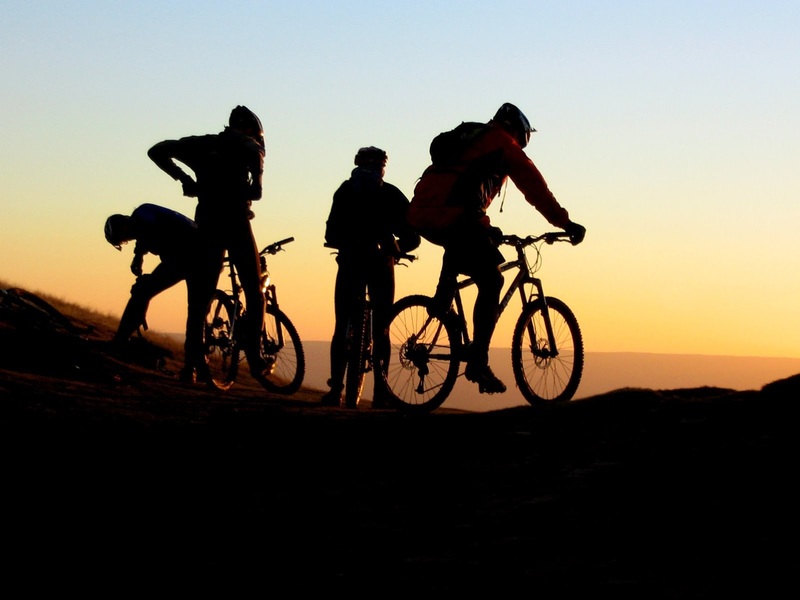 Call us and we will be please to help you find the best activity for each season and a trustworthy provider. 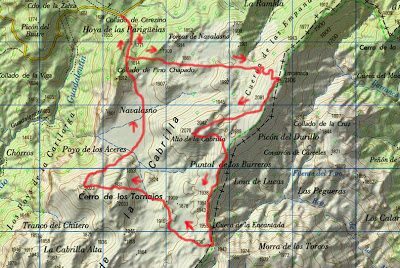 Cortijos Nuevos is the place to be for paragliding lovers. The Festival Internacional del Aire takes place here every year and hundreds of professional and amateur paragliders come here to fly. In case you don’t have the right equipment or experiende don’t worry! Local expert providers will assist you with everything for your paragliding baptism. A15 minutes drive and you will be in Tranco reservoir. There you can rent a kayak and take a dip with breath-taking scenery. Trekking is very popular in Sierra de Cazorla Segura y las Villas. Everyone will find the right route as there are trails of diferent lenght and difficulty. The reward will be the best panoramics in the area. There is a rental bike service 600 metres away from us. With a cycle you will go further and sooner! 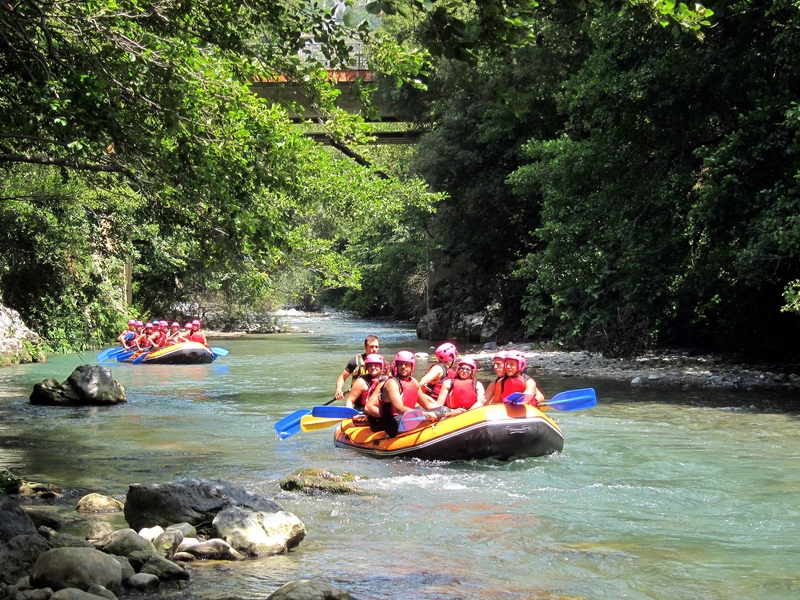 Guadalquivir river starts in Cazorla mountains and allows the practise of rafting, a golden chance to navigate such a historic river!